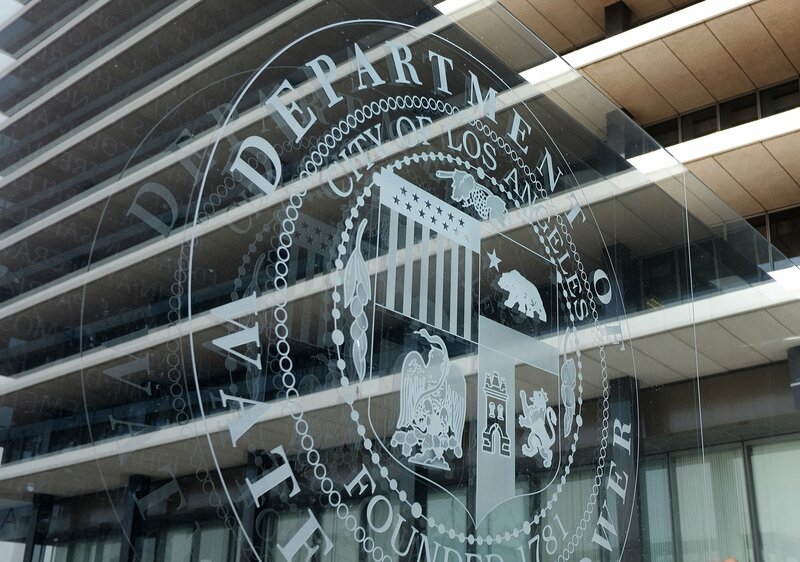 Santa Monica, CA — The Board of Water and Power Commissioners for LADWP has put on its agenda a Tuesday vote to transfer nearly $242 million from “surplus” power rates — overcharges to ratepayers — to fill a hole in the city budget without voter approval at the ballot box. Consumer Watchdog said such a so-called “transfer fee” should be illegal under Prop 26, which requires voter approval for such fees because they are really taxes. LA’s official ratepayer advocate, Fred Pickel, whose job is up this year, has been silent about the transfer, offering tacit consent. Mayor Garcetti and the City Council have asked for the money to fill their budget hole. The 8% transfer fee, however, violates Prop 26’s prohibition on new taxes without a two-thirds vote of the public. Litigation to settle the case against the City for past violations is being settled on the cheap, as $1.5 billion has already been taken from ratepayers. The law should still bar future takings from ratepayers without a vote of the public, Consumer Watchdog argues, and said it was considering its legal options. Consumer Watchdog urged the Commissioners to stand up to the Mayor and City Council.